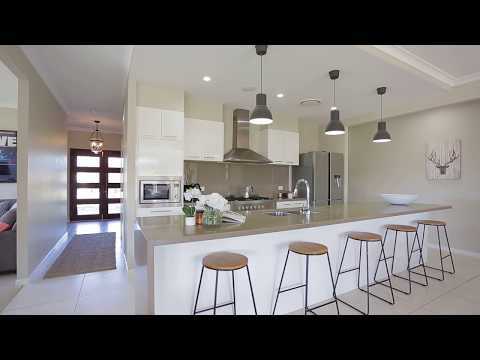 We are proud to offer this quality residence on 2152m2 in the heart of Bingara Gorge. Do not miss the play button to view the exlusive show case video! This property on 1/2 an acre is EXCEPTIONAL value, priced to sell, owners would like a result before Christmas ! The four year old well appointed home is designed for expansive family living. Enjoy the multitude of living options, encompassing two living areas, a theatre room and separate rumpus/play room plus a sizeable study. The kitchen is a cook's dream with an enormous walk-in pantry, European appliances, 900mm gas cook top & oven and 40mm Caesar stone bench tops with waterfall edge & breakfast bar. Relax in the glorious master bedroom with a huge ensuite including bath. The remaining three bedrooms are of a very good size, all with built-ins. The living area is enhanced with a gas fireplace, down lights, ceiling speakers and stacking doors enhance the feeling of indoor/outdoor living. Other quality features of the home are 9 ft ceilings, plantation shutters, impressive wide entrance way, video intercom and back-to-base alarm system. To add to this sensational package is a huge covered alfresco area perfect for the entertainer. The yard is level and has side access, also incorporated is a huge built-in playground. There is plenty of room to add a pool or granny flat STCA. 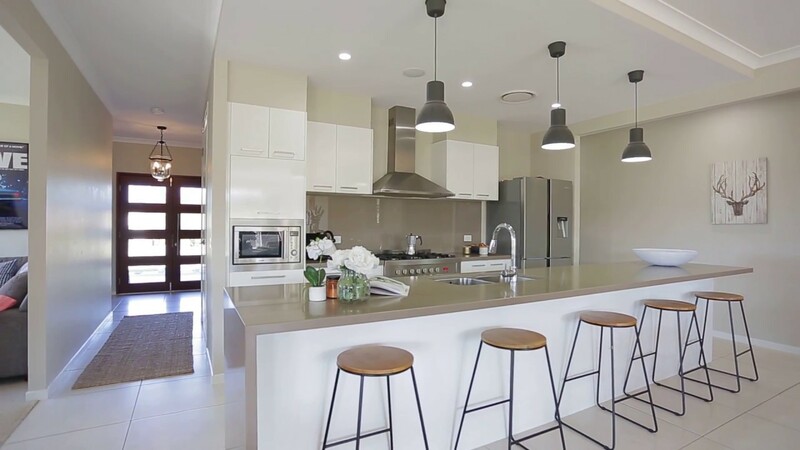 Do not miss the opportunity to secure this superlative family home on half an acre in the prestigious Bingara Gorge with school and shops only a short walking distance away. - Energy efficient with solar panels & solar boosted hot water system. The lifestyle and leisure community of Sydney’s South-West “Bingara Gorge” is located in Wilton by the foothills of the stunning Southern Highlands. In addition to the 18 hole golf course the community boasts swimming pools, gym, tennis courts, playgrounds & walking tracks. The estate is well located with easy access to the M5 motorway and the beaches of Wollongong a short drive away.